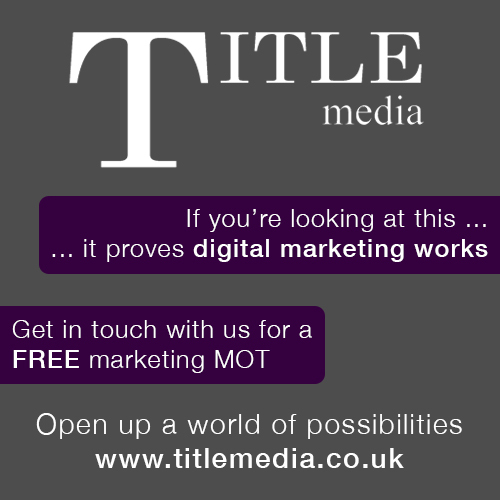 We would like to thank all our advertisers for their continued support of the Title brand. Whether it’s prom night, a VIP occasion or arriving to your wedding, turn up in style with an Aston Martin DB9. Provides water that originates from a natural, protected and specific underground source 400ft under the South Downs. Sussex-based ice-cream parlour offering a variety of creative and tasty flavours. An all white studio with no corners, designed to give the impression that the background extends to infinity. Footwear designer and outlet based in the Netherlands, Germany and the UK. Luxury hair accessories based in the heart of Brighton’s Lanes. An eyebrow waxing and threading salon based in Brighton and Hove, for both men and women. High-end hair dressing salon specialising in colour, offering a contemporary yet relaxing experience. 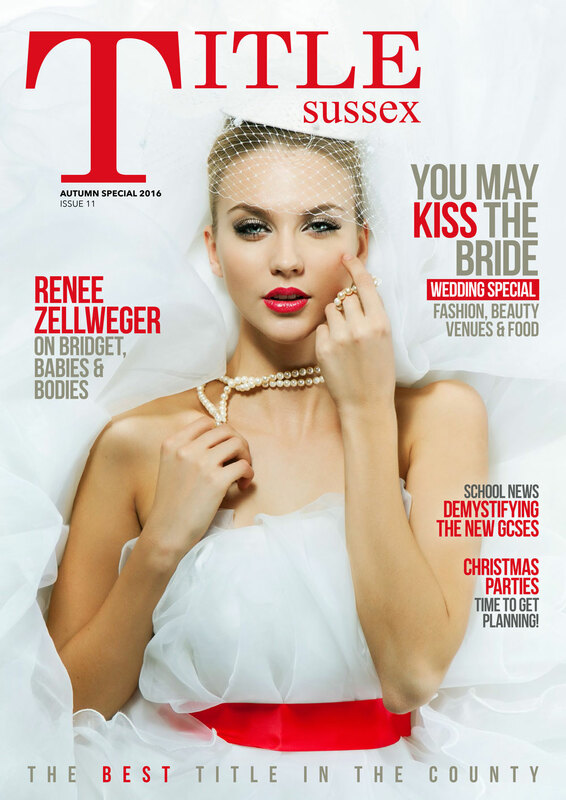 Brighton-based stylist, specialising in bridal services. Family-friendly pub situated in Hove specialising in pizza. Ten days of foodie events in Guernsey include tasty treasures, events and international chefs. This award-winning interior design practice specialises in unique hotel, property development and high-end care design. Awards ceremony to raise awareness and celebrate the diversity and uniqueness of Brighton and Hove’s businesses. One of the most famous motorsports venues, Goodwood is also home to a high-end golf course, fine dining and the historic Goodwood estate. 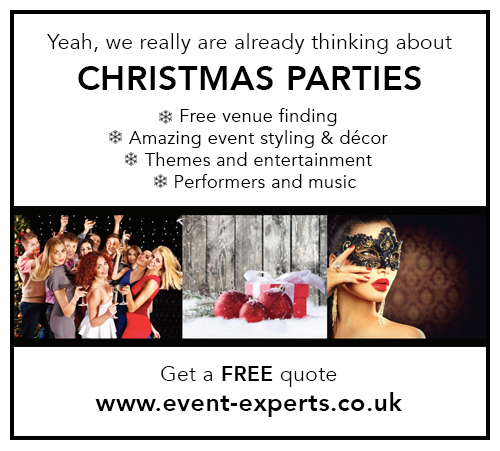 Event organising company, offering free venue finding. Restaurant in Arundel specialising in locally sourced, seasonal food.